more commonly referred to as ISIS is by far the most virulent terrorist organization of the 21st Century. Its goal, of establishing a Caliphate in the area of Iraq and Syria, is pursued by the deadly sword of hatred toward all who do not accept its form of radical Islamic theology. Bow the knee or lose the head is the choice often put to whole cities or tribes in the area. The current threat extends beyond the region since the call by its leader Abu Bakr al-Baghdadi to individuals around the globe to maim, kill, or inflict fear (through acts of violence) to the unbelievers. Examples of others heading his call have been seen most recently in Sydney Australia, Toronto Canada, and Moore, Oklahoma. 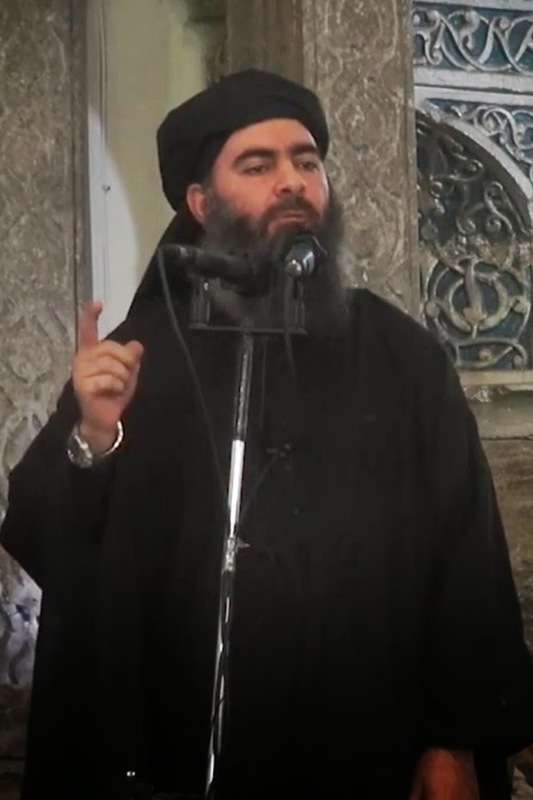 as al Baghdadi, were in fact incarcerated in prison together. This is a typical jail wise tactic used by convicts around the globe to establish lines of communication beyond the wall. That incarcerated terrorists learned these so quickly and were able to grow in the environment should come as no surprise to seasoned law enforcement officials. What is disturbing is that they (Administrators) took no credible action to disrupt or impede the growth. 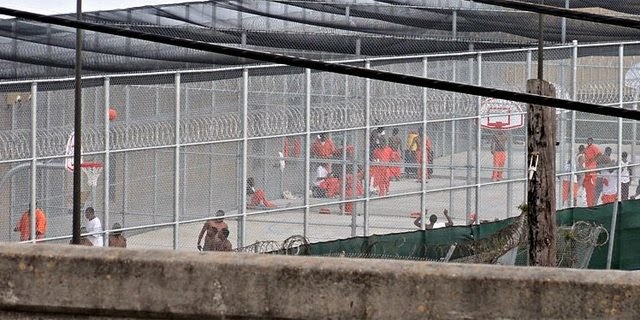 Allowing inmates to congregate freely is a security risk that cannot be overlooked in the name of "rehabilitation" or socialization. The United States as well as the UK and France are now faced with an inordinate number of individuals who have committed terrorist acts currently incarcerated in their prison system. In the current crisis of confidence regarding the Criminal Justice System, brought on by the recent Grand Jury decisions in Ferguson and New York City, it appears that the voice that yells the loudest gets the most attention irregardless of truth. TV and Internet News organizations are scurrying to find a commentator to fit their mold while sending out cameramen and reporters to trail protesters for the latest in "what are you seeing"
What's really needed and what we are not currently seeing are peacemakers, individuals who will bridge the gap between those who have the perception that the scales of justice are tipped against them and those who are sworn to uphold the law. It is not a popular time to be a law enforcement officer. 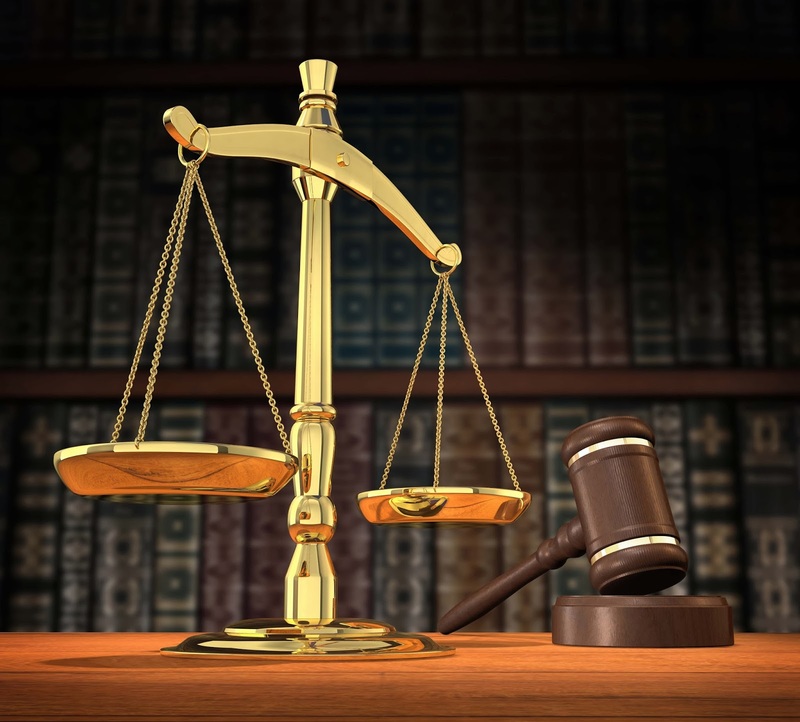 To balance the rule of law within the community you serve is no easy task. Crime effects everyone not just the victim. Left unchecked it will produce anarchy. Yet in administering justice, the officer has to be part priest, part teacher, and part neighbor. The greatest tool that an officer carries everyday to work is not the gun, or the handcuffs, or the citation book. It is his (or hers) communication skills. The ability to hear and understand what is being said to them and more importantly the ability to defuse tense situations. Everyday thousands of law enforcement officers are called on to "keep the peace" in the jurisdictions they serve. And they do it admirably, often without thanks, sometimes at the cost of their lives. Pundits only talk. And as the saying goes. "talk is cheap"
What is really needed now is more peacemakers. 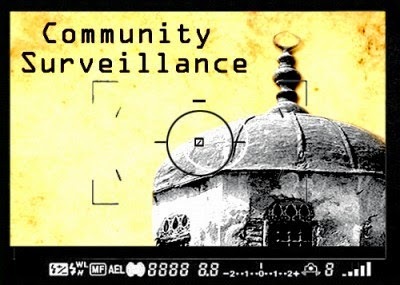 The unit, which was a small segment of the NYPD's Intelligence Division, came under fire following a series of articles published by the Associated Press using leaked documents showed widespread surveillance of Muslim communities in New York and elsewhere. Following the articles, several Muslim activist groups protested against the NYPD's Counter Terrorism strategies. What came next was a series of lawsuits filed by "victims" of the Department anti-terrorism policies. The result was the first World Trade Center bombing on Feb. 23, 1993. 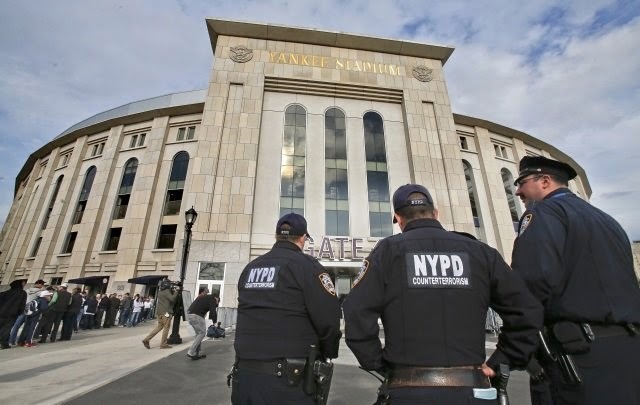 The investigation into that attack uncovered an additional plot to blow up several national landmarks in the New York area, including the Statute of Liberty. 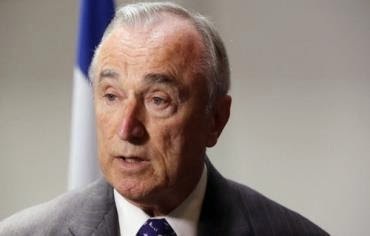 John Miller, the new Deputy Commissioner of Intelligence for NYPD knows these facts. He wrote about them (in part) in his book, "The Cell: Inside the 9/11 Plot, and Why the FBI and CIA Failed to Stop It." 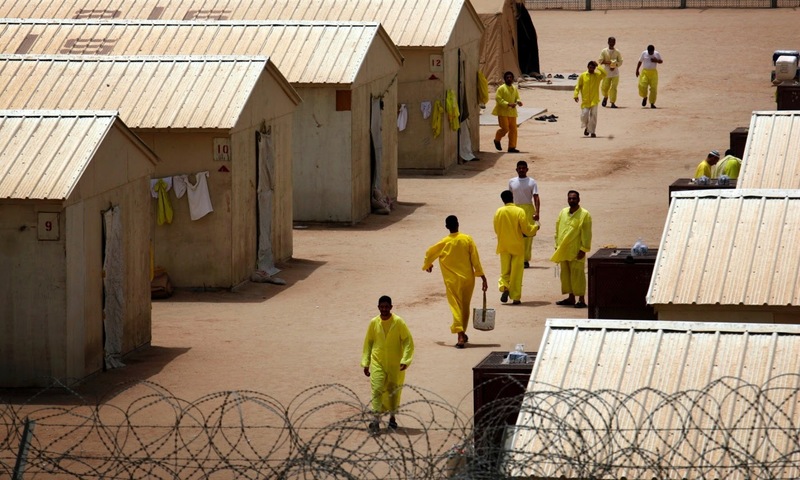 A Prison Yard in the U.S.
An interview with Patrick Dunleavy, author of "The Fertile Soil of Jihad: Terrorism's Prison Connection." Ryan Mauro: We recently wrote about Dar al-Hijrah, an extremist mosque attended by three of the 9/11 hijackers, has engaged in prison outreach in Washington D.C. for 10 years. Based on your experience, is this an oddity or are Islamist extremist groups commonly given that access? Patrick Dunleavy: No, I do not find it to be an oddity. On the contrary, it is quite common. For years, the Graduate School of Islamic and Social Sciences in Ashburn, V.A. provided funding, training and literature to correctional institution imams, under the direction of Dr. Taha Jabir Alalwani. He was also at times the head of the Fiqh Council of North America.Before coming to the United States, Alalwani was a professor at a state-run Wahhabi university in Saudi Arabia. He worked closely with Warith Deen Umar to see that literature, clergy and visiting speakers adhered to a strict Wahhabi/Salafist form of Islam. 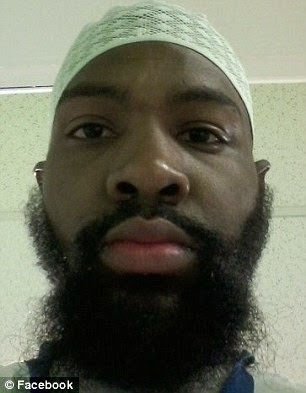 Umar was a former New York State inmate who went on to become the head of Islamic Affairs for the New York State Prison’s Department of Ministerial Services. He was also the founder and head of the National Association of Muslim Chaplains, the chief certifying body of Islamic clergy in the prison system. He was later caught justifying the 9/11 attacks and terrorism to prison inmates. Mauro: How does this happen? Is there not a vetting process for these groups and preachers that are given access to inmates? Dunleavy: The reason this continues is that, contrary to the Department of Justice Inspector-General’s recommendation for a certifying body for the hiring of Islamic clergy, there remains a vacuum in the certification process. The Council on American-Islamic Relations (CAIR) has sought to fill that void, but the FBI has refused to endorse CAIR and no longer works with CAIR on outreach because of its background. Mauro: There was a study done by a Sufi Muslim a few years ago that found a stunning number of videos and books by Islamist extremists in prison libraries. Is there any process in place that can be used to get them removed? Dunleavy: In regards to the literature, there is a two-fold problem. One, in my opinion, is the Religious Land Use and Institutionalized Persons Act (RLUIPA) enacted by Congress in 2000 and its predecessor, the Religion Freedom Restoration Act (RFRA) of 1993. In essence, these allow for literature for various forms of religion practiced in correctional settings, including Wahhabism. Note that this is the same law cited by John Walker Lindh, the American Taliban, in his successful lawsuit against the Federal Bureau of Prisons to relieve certain security conditions of confinement imposed on him. The second part of the problem is the lack of understanding by some correctional officials as to the radical theology of certain forms of Islam. Without that knowledge, they lack the ability to discern between literature calling for a holy life and literature calling for jihad against infidels. Mauro: Bert Useem’s research in 2008 concluded that “the rate of prison radicalization is not just low but falling.” How do you respond to detractors that believe the threat of prison radicalization is grossly exaggerated? Dunleavy: Bert Useem’s research in 2008 was flawed both in its methodology and its findings. He also agreed with Rep. Marino that a committed jihadist would never admit if there was a recruitment mission in the prison system. Useem relied extensively on inmate interviews conducted by him and others for his findings. But more importantly, coming on the heels of Useem’s published work in 2008 was the May 2009 arrest of four former New York State inmates for terrorism. The four—James Cromitie, Onta Williams, David Williams and Laguerre Payen—conspired to shoot down military aircraft and bomb Jewish synagogues in the greater New York area. The most interesting aspect of this group was that the four had never actually met in the state prison. 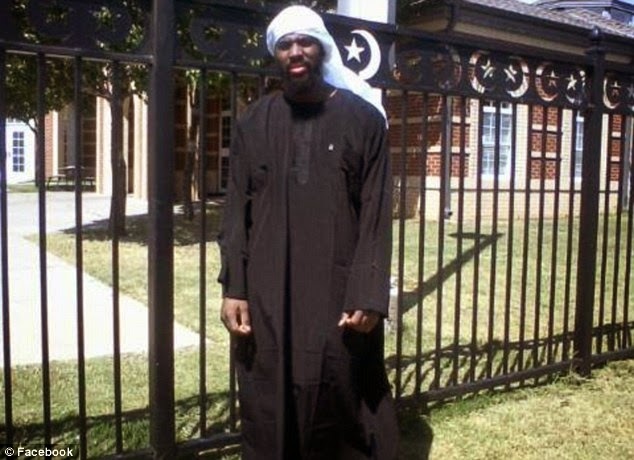 It was after their release when they met at a mosque, Masjid al-Ikhlas, in Newburgh, New York, that had a post-incarceration program for inmates. The mosque was founded by Warith Deen Umar. At the time of the subjects’ arrest, at least nine of the members of the mosque who had leadership positions were also employed by the prison system as chaplains. This case was an example of the radicalization process that had begun in the prison being brought to fruition after the suspects’ release. Mr. Useem’s study never focused on post-release radicalization or the maturation process necessary to groom a terrorist.